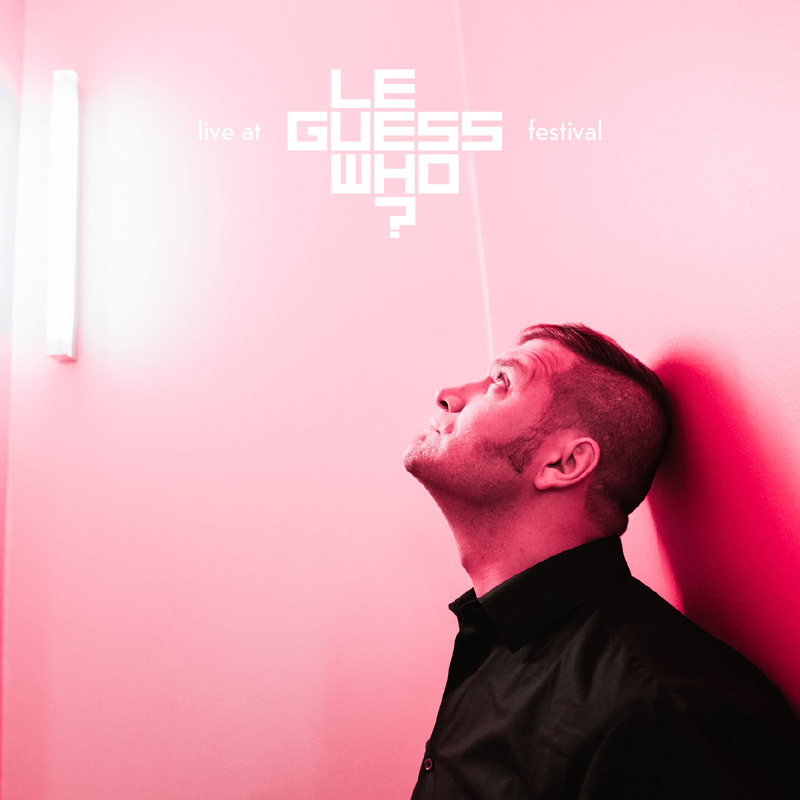 Accordion maestro Mario Batkovic has performed twice at Le Guess Who? ; in 2016, his performance was curated by Savages, and last year, he returned to festival at the invitation of by James Holden. You can stream that full, mesmerizing performance below. Mario Batkovic will return to The Netherlands on March 22 & 23, playing Doornroosje in Nijmegen and TivoliVredenburg in Utrecht. In May, he'll perform at Paradox in Tilburg and Oosterpoort in Groningen. It's kind of funny how one of Mario Batkovic's most well-known pieces is called Restrictus, as ‘restricting’ is quite the opposite of his enthralling mastery of the accordion. The Switzerland-based, Bosnia-born musician reaches a vast musical range with his instrument, rivalling the great minimalist composers of our modern age. Album cover photography by Melanie Marsman; live photography by Erik Luyten.